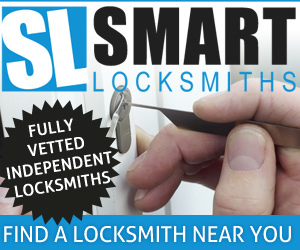 With an abundance of online locksmith training course and cut price advertising due to in the internet and social media locksmiths these days seem to be 10 a penny even when searching Google for locksmiths located in relatively small towns and villages such as Fulwood, Eccleston or Lytham. Unfortunately not all locksmiths are the same and finding a good locksmith can prove difficult and finding a good auto locksmith can be even harder. Let us first talk about the online training course and the locksmiths industry. Believe it or not some companies do offer online locksmith courses where potential locksmiths watch videos answer multiple choice questions and at the end of the course are given a certificate. You won’t be surprised to hear that these certificates are meaningless and not worth the paper they are printed on. The reason these online companies get away with it is because the locksmith industry in the UK is totally unregulated meaning anyone can become a locksmith regardless on their skill level or training and anyone can offer a certificate without breaking any laws. You’ll also notice that there are many other unregulated industries with similar online course and similar made up certification. 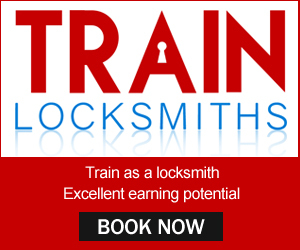 Even though the locksmith industry is unregulated there are a number of genuine locksmith training centres in the UK, the biggest and most well known in Train Locksmiths near Manchester where physical, attended courses are taken where potential locksmith gain hands on experience picking different types of locks and learning non destructive entry methods. A physical course with professional, experienced tutors is the only way that you can learn the locksmith and auto locksmith trades and depending on whether the locksmith you have called out to gain access to your hone, office or vehicle has taken a professional locksmith course where they have been taught to pick various locks and identify the correct tools to use for the job or they have simple taken a bogus online course and watched a few videos will reflect on the service that you receive. 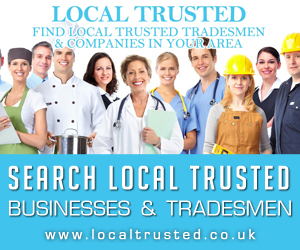 A professional locksmith will turn up with the correct tools, assess the job and sometimes even give you alternatives depending or your budget or timeframe, whereas an amateur have a go handy man who is simply “winging it” so to speak will just turn up and start hammering and drilling with no consideration for your property or vehicle, they just want the call out and job fee and that’s it. But what if you are locked on of your 10k, 20k or more expensive vehicle? In this scenario you really need to make sure that you have called out a professional trained locksmith. Don’t be embarrassed to asked questions when you ring up a locksmith, because spending an extra 2 or 3 minutes asking questions to make sure you are getting the correct person for the job is a small price to pay. Things like, are you a professional auto locksmith? 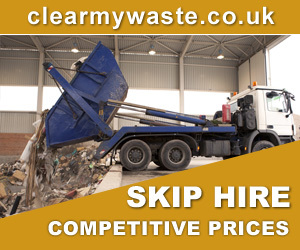 Have you had experience working with the make and model of my vehicle? Where did you receive your locksmith training? Etc are all questions that you should be asking an auto locksmith. 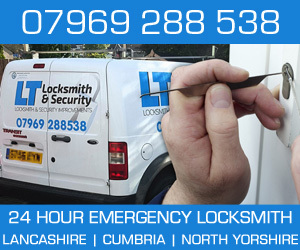 Smart Locksmiths are a local locksmith finder and list one fully vetted locksmith per area and have independent locksmiths covering the following Lancashire towns. Next Next post: Should Emergency Locksmiths Still Charge Customers a Call Out fee?